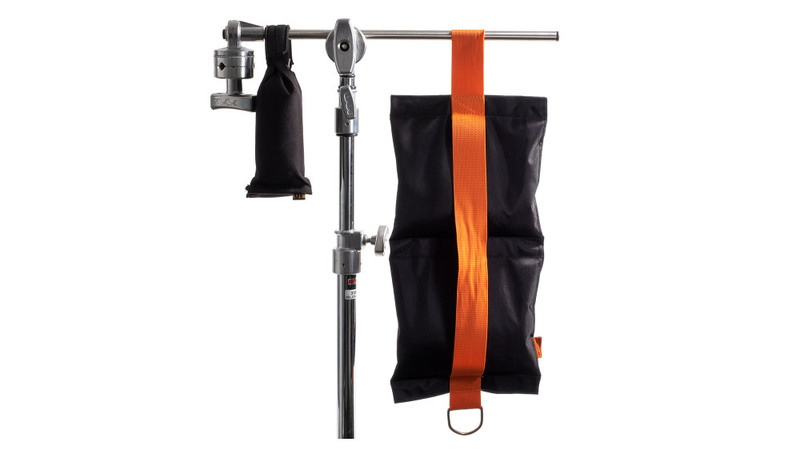 This Shot-bag (Sandbag) is made for use with light/grip stands like C-stand, Wind Up, Super Wind Up, High Roller, High Overhead Roller, Boom Arms, Combo, Crank and Super Cranks. Filled with steel shots and sealed with multiple inner bags. 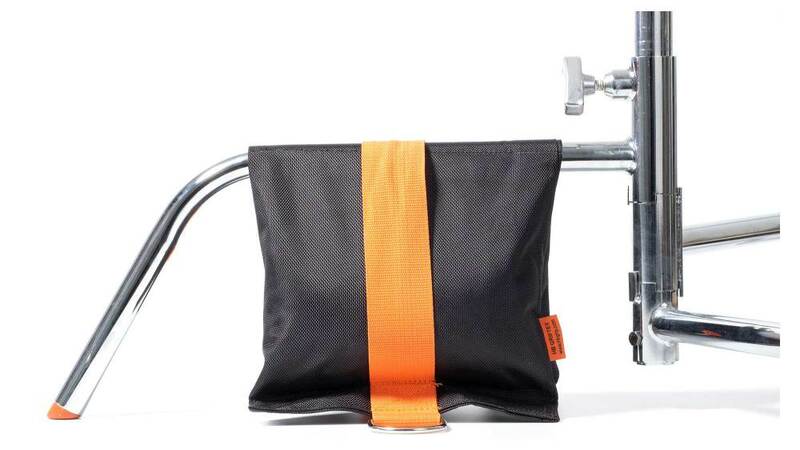 Dimensions: 50 cm x 25 cm for 9 kg. 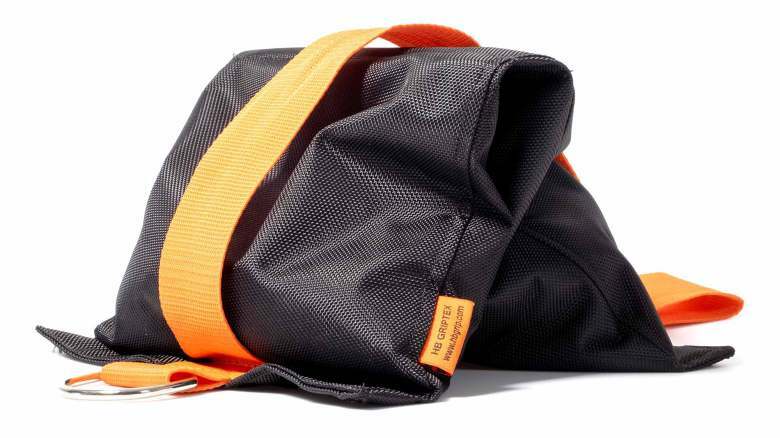 Handle: Nylon Webbing 4 cm width. Half Ring: Stainless Steel 5mm diameter.